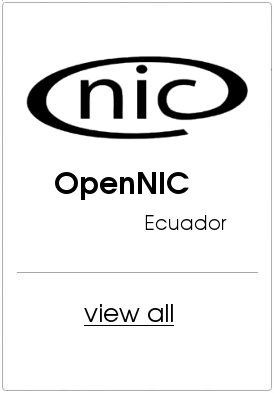 Implementations are available for most operating systems, including Linux, OSX, Android, iOS, BSD and Windows. 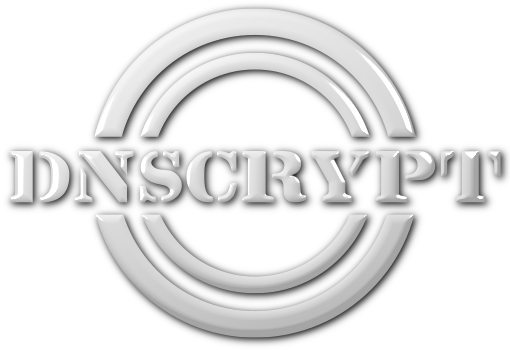 DNSCrypt is not affiliated with any company or organization, is a documented protocol using highly secure, non-NIST cryptography, and its reference implementations are open source and released under a very liberal license. Please note that DNSCrypt is not a replacement for a VPN, as it only authenticates DNS traffic, and doesn't prevent "DNS leaks", or third-party DNS resolvers from logging your activity. We will use DNSCrypt to make our DNS requests encrypted, and Unbound to have a local DNS cache. This will allow us to avoid using our VPS provider DNS servers, and will also be useful to your future VPN clients which will be able to use your VPN server as their DNS server too, if they wish too (e.g mobile phones). Both dnscrypt and unbound will listen on the localhost only, not to the outside. They will be reachable nonetheless later to your VPN clients trough the VPN tunnel, using a firewall redirection. openbsd.org mail is handled by 6 shear.ucar.edu. openbsd.org mail is handled by 10 cvs.openbsd.org. 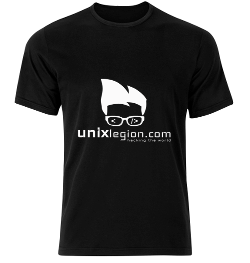 Unbound is listening on locahost port 53, and when contacted is forwarding to dnscrypt listening on locahost port 40, itself contacting an external dnscrypt enabled DNS server.